Written by veronictravel on May 1, 2018 . 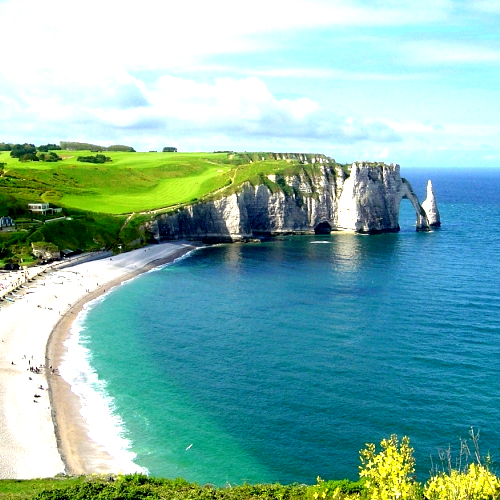 Posted in Destinations-en, France. 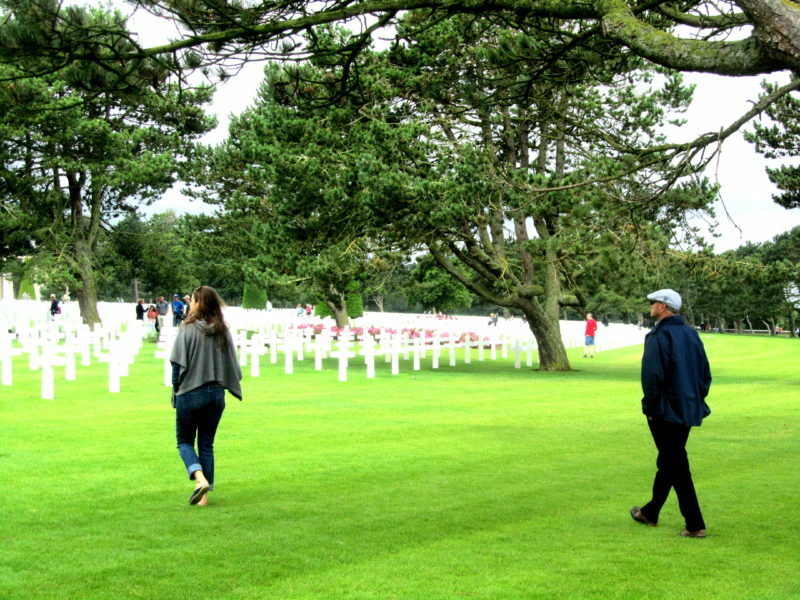 A guided tour of the beaches including the Normandy American Cemetery and Memorial starting with the museum “Memorial de Caen” to fully understand the World War II history that unraveled here. 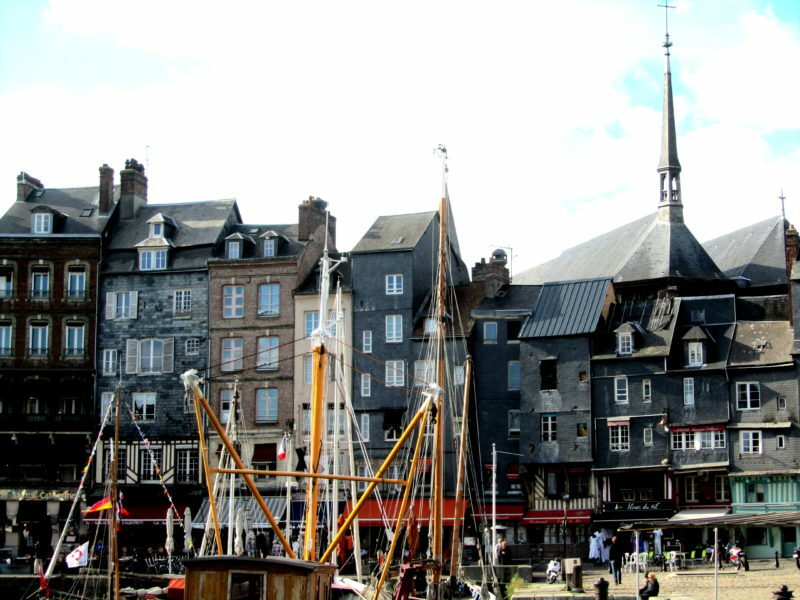 This day tour will start off in the 20th century seaside resorts of Cabourg and the “promenade Proust”, Dives, cite de Guillaume le Conquerant, and Houlgate. 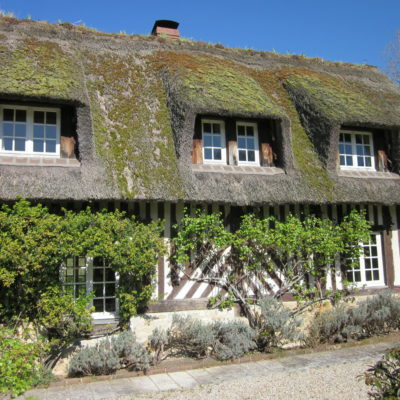 We will then go inland to discover the charming old villages, such as Beaumont en Auge. 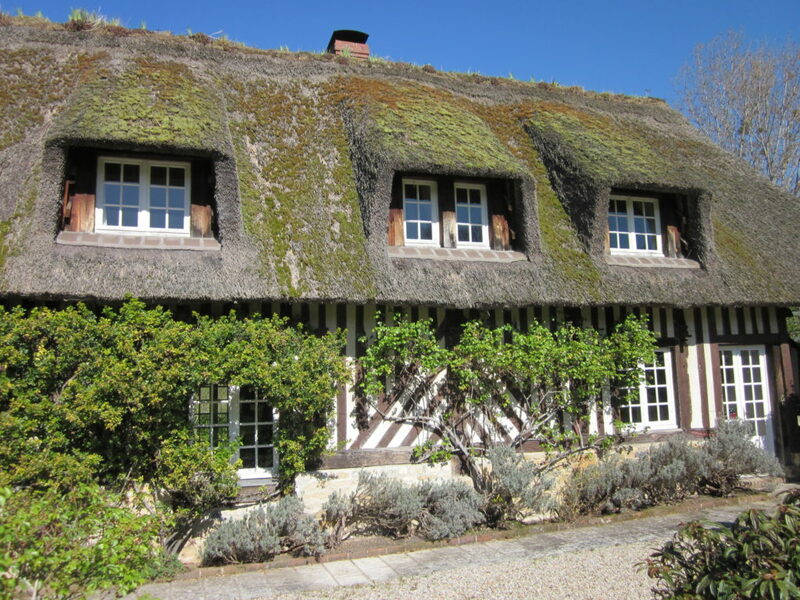 Normandy was at the heart of the Impressionist movement and continues today to be thriving center for artists. 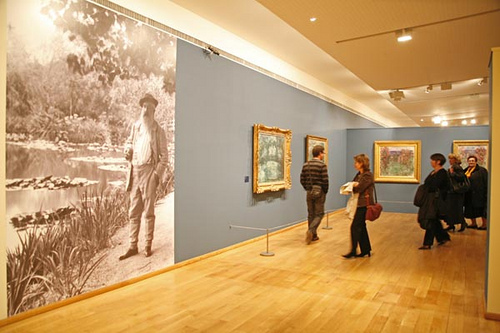 The region is filled with lovely art museums and galleries. 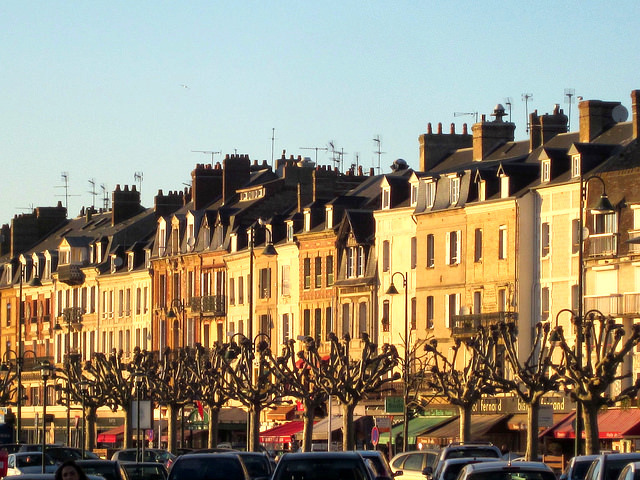 The region around Deauville in Normandy is truly the French mecca for horse lovers. Between the horse races, the yearling sale, the many stud farms, and the polo matches, there’s something for everyone who loves horses. 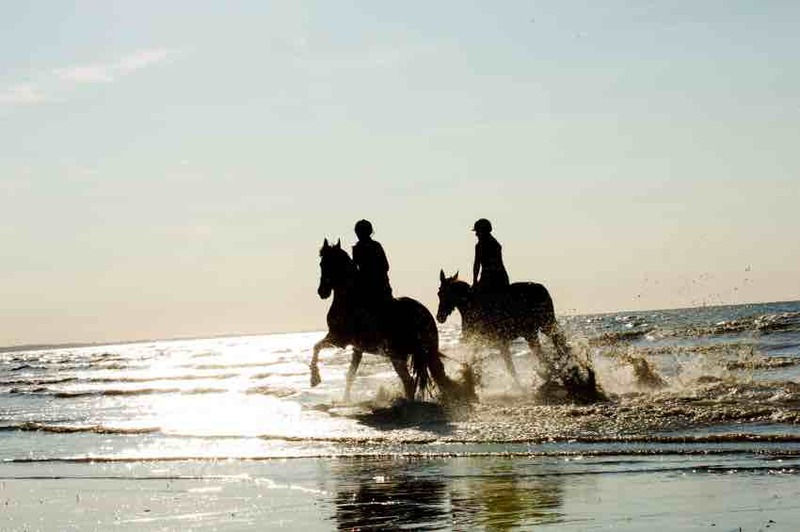 Do not miss discovering the Normandy countryside and beaches by horseback. 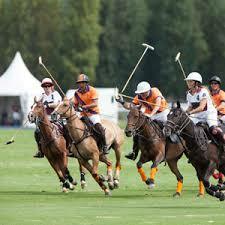 The Deauville Polo Club in France is one of the most renowned polo venues in the world. Polo fans flock here early August to watch the Deauville Polo Cup, the prestigious tournament that attracts the best polo players from around the world. Thanks to a critical mass of quality yearlings is one of the most prestigious yearly sales in the world. 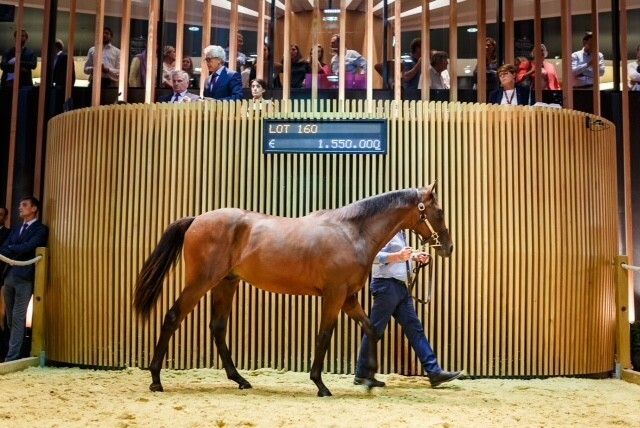 These auctions are integral to the identity of Deauville, and have been held here for more than 120 years. The first sale was held in August 1887. 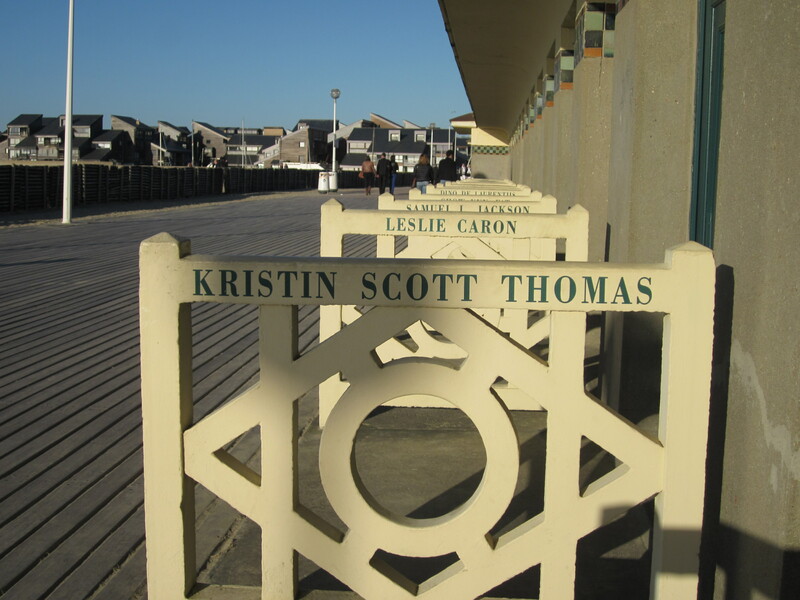 Deauville is also home to a yearly film festival celebrating American cinema since 1975. 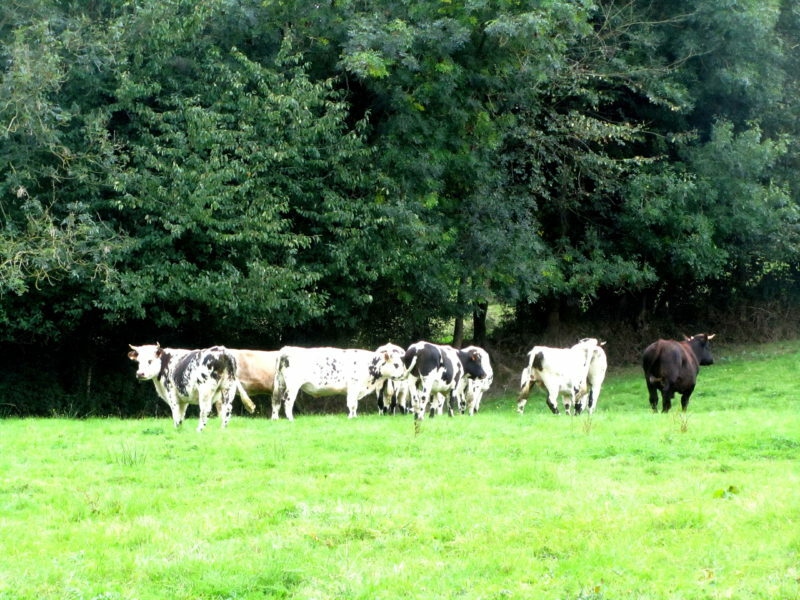 Normandy is famous for its production of apples. 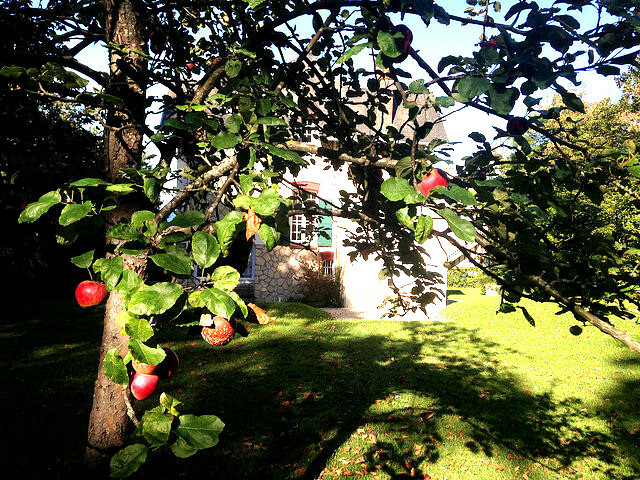 Visit an apple orchard where they make a local specialty of apple cidre and discover the typical Normandy alcohol made from the apple, “Calvados”.